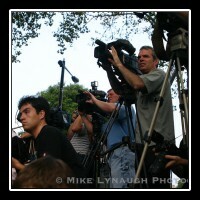 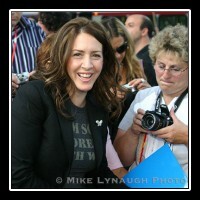 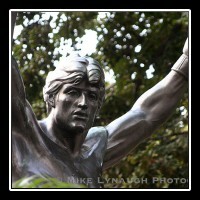 Here are my photos from a bucket list day. 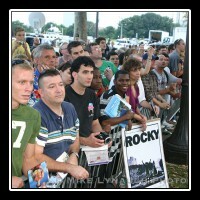 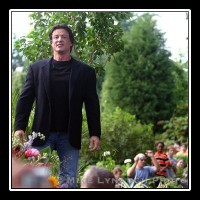 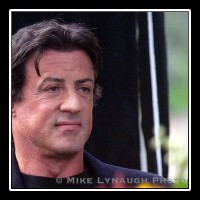 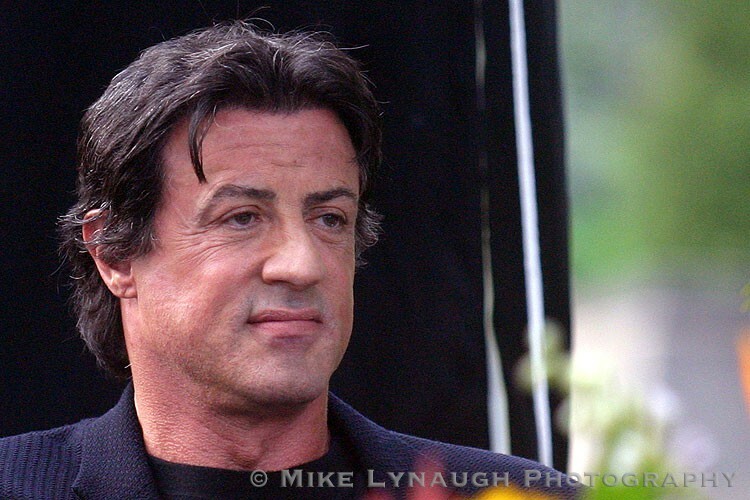 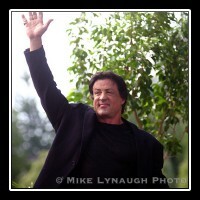 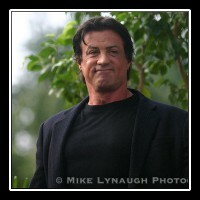 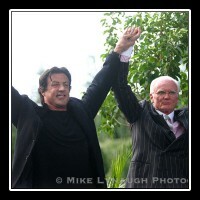 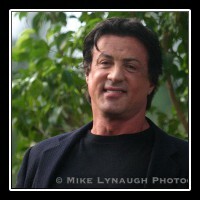 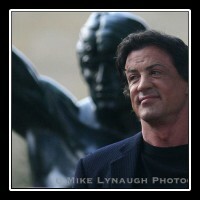 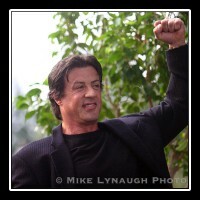 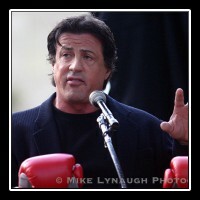 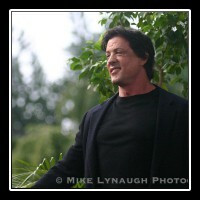 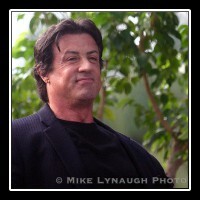 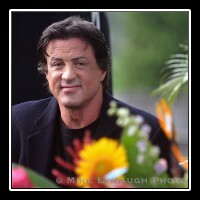 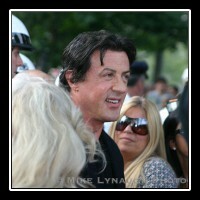 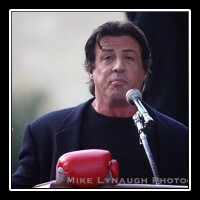 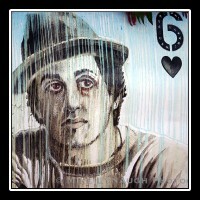 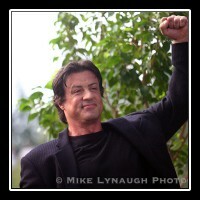 As a chid of the '80's I grew up watching Sylvester Stallone films, specifically the Rocky series. 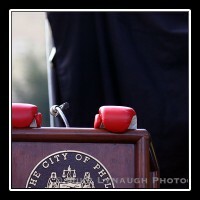 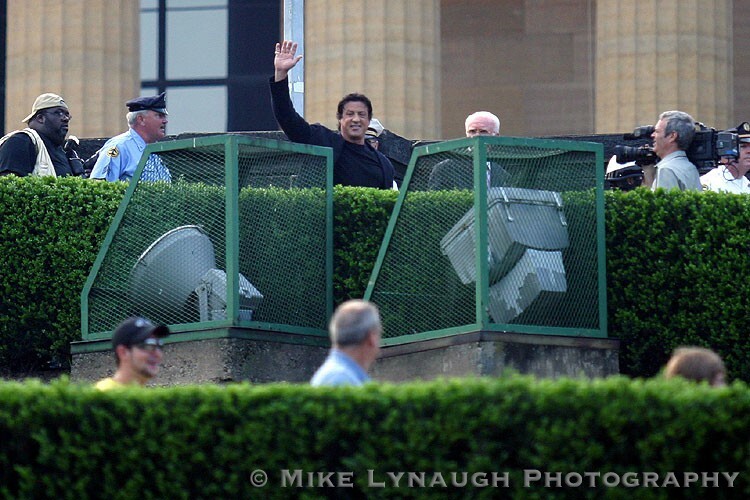 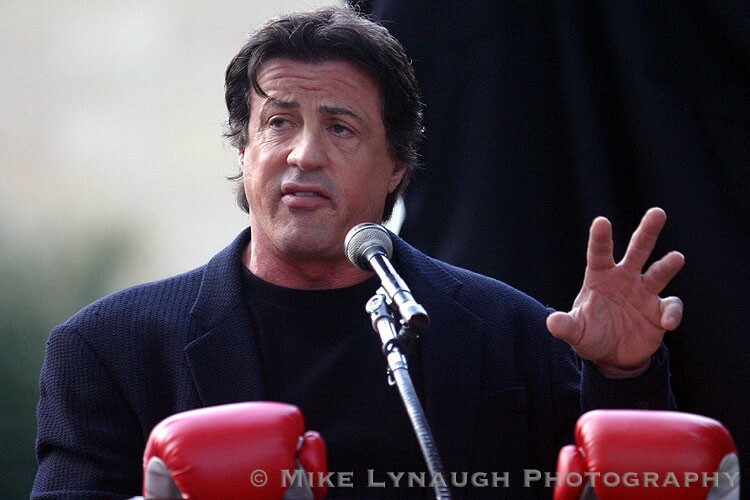 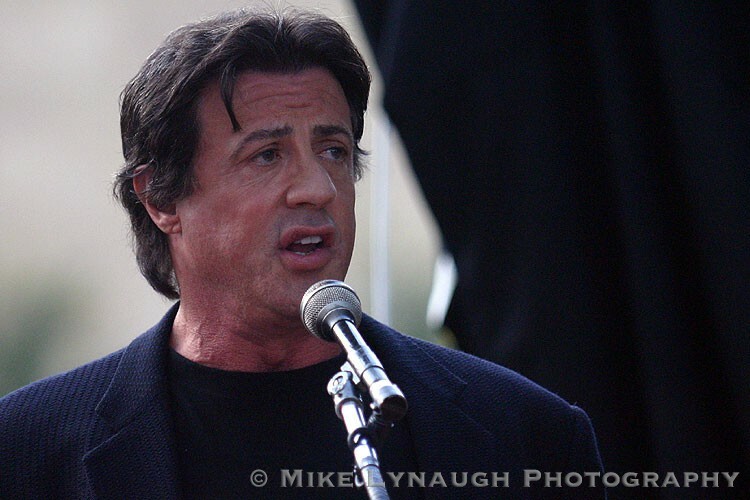 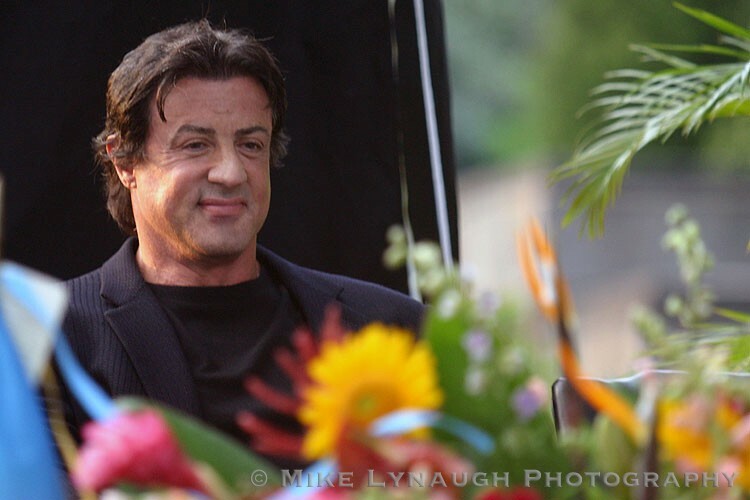 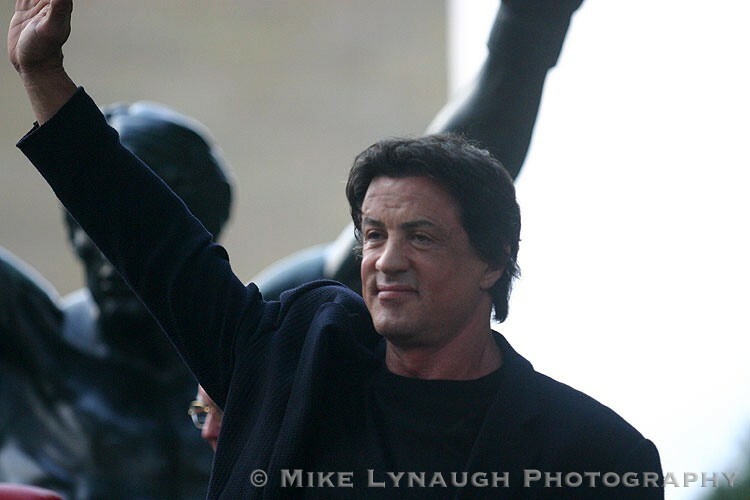 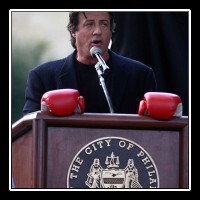 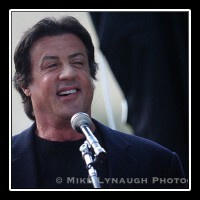 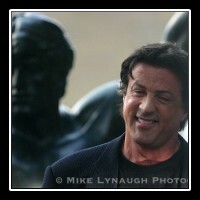 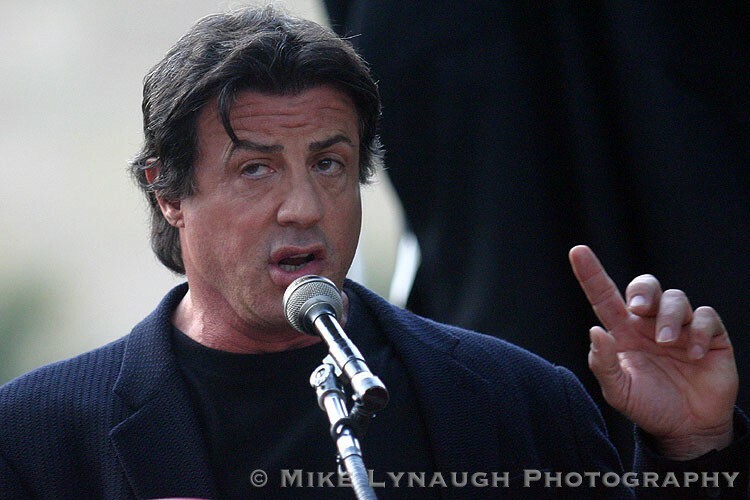 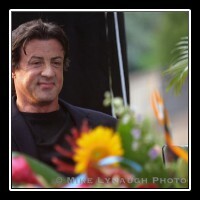 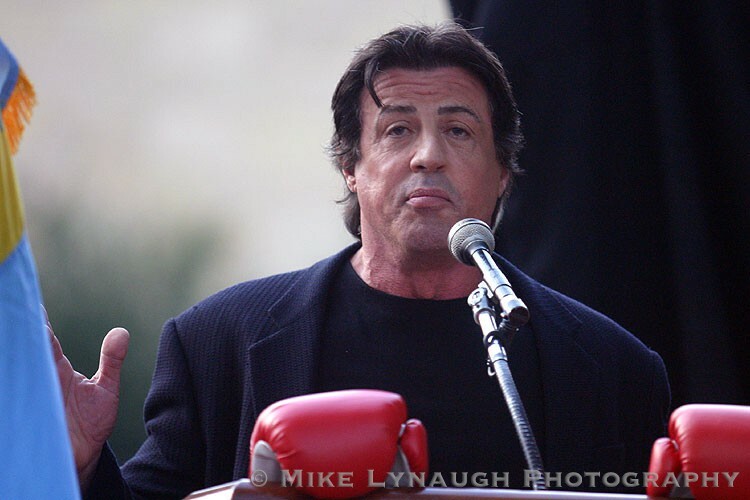 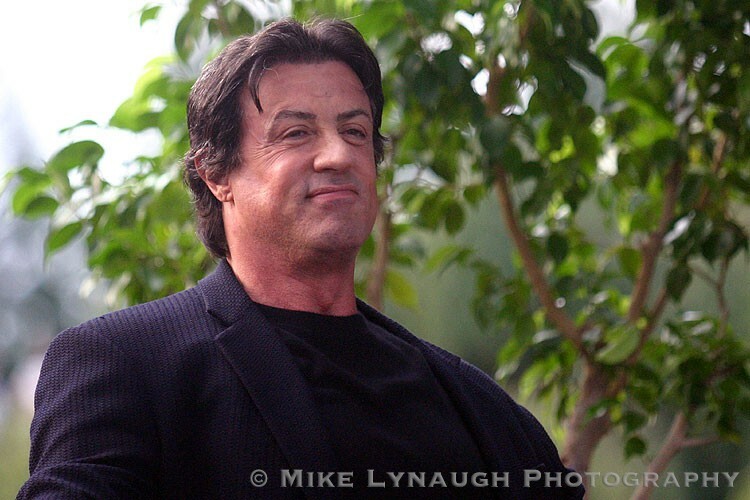 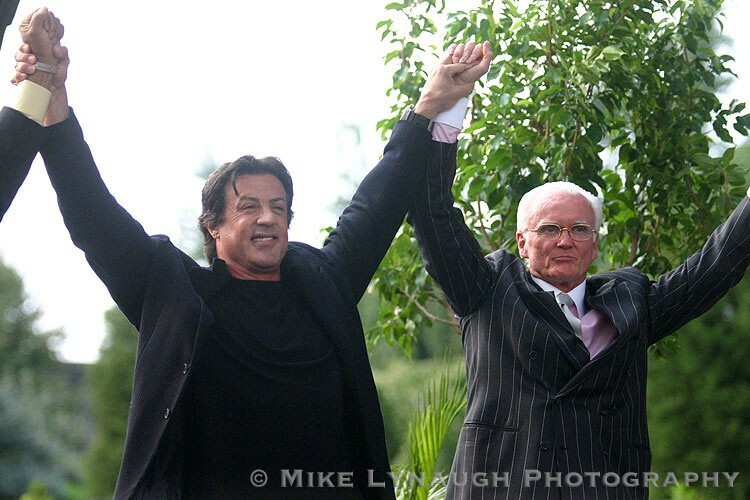 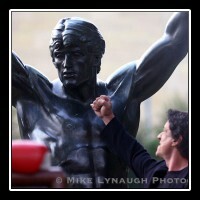 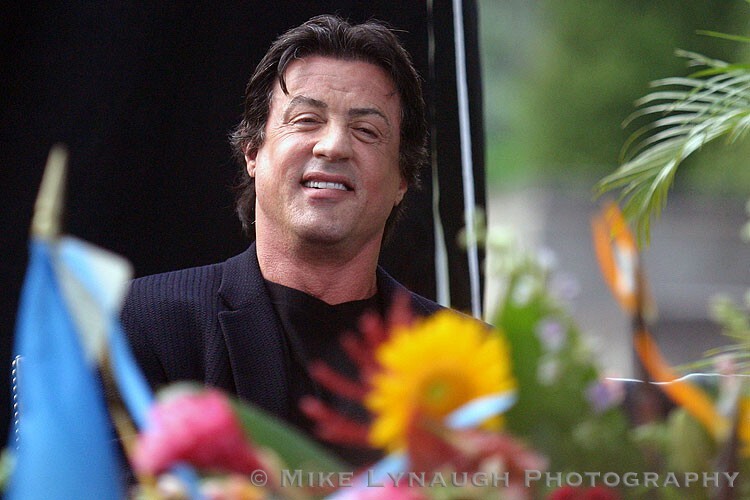 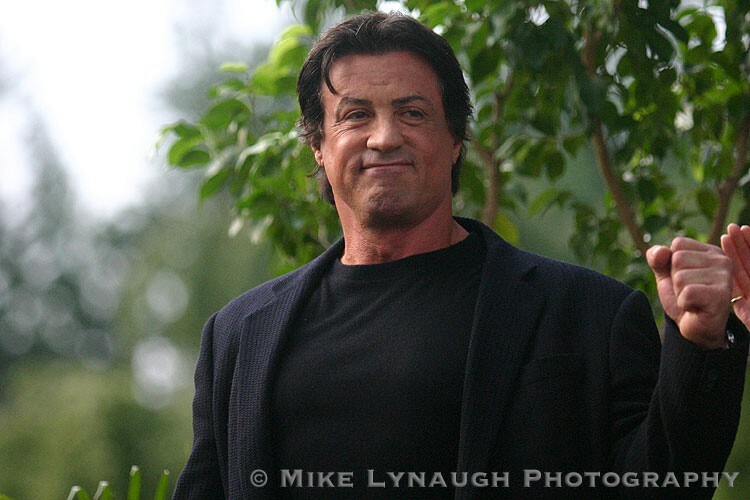 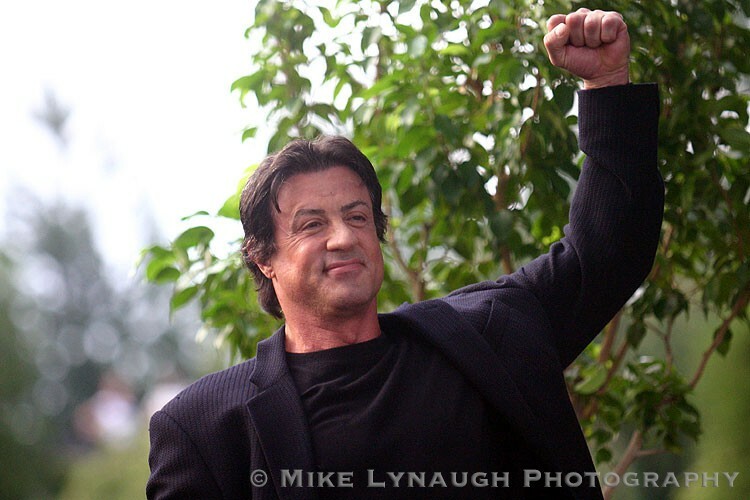 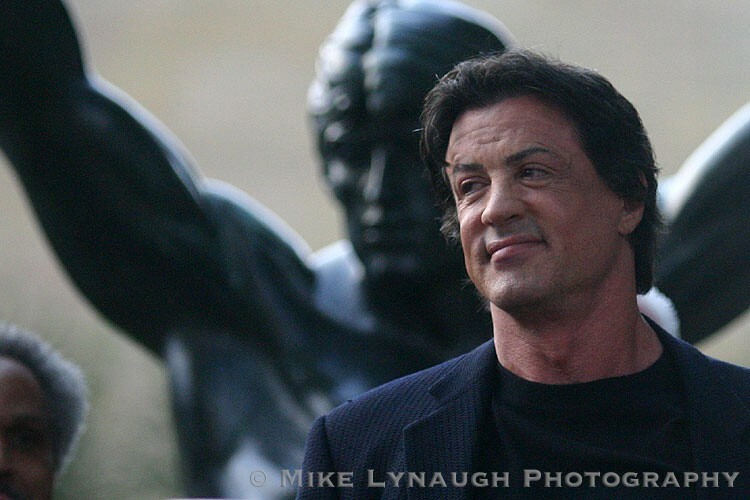 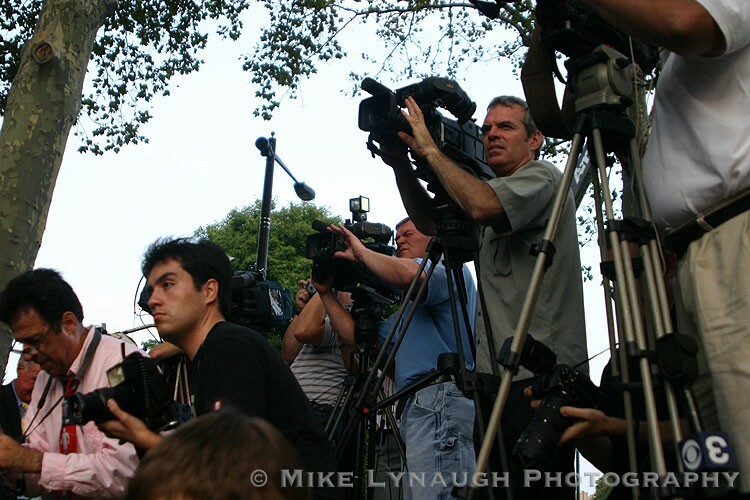 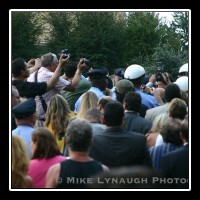 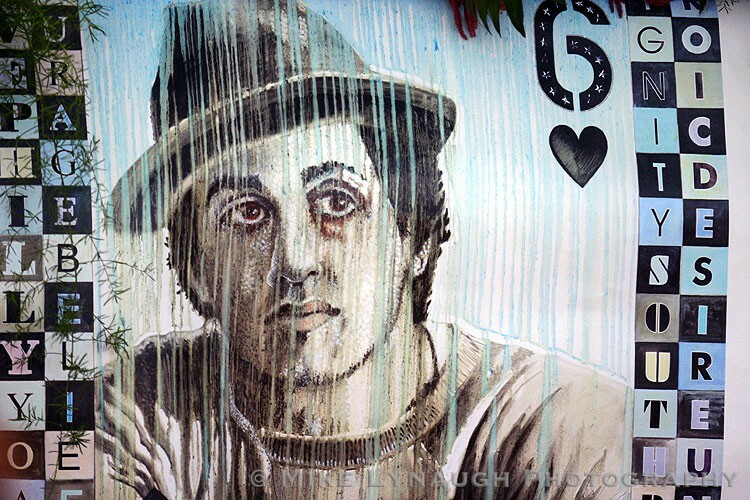 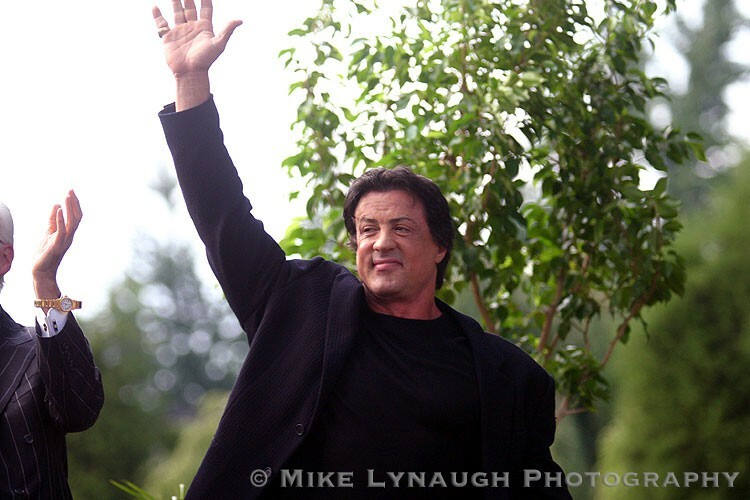 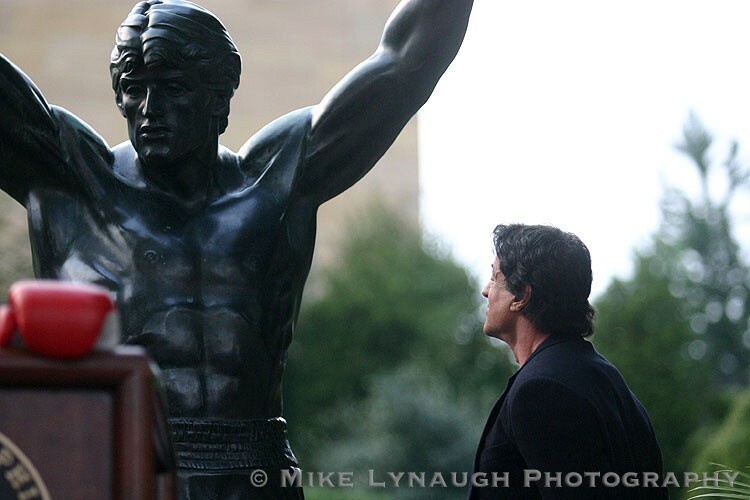 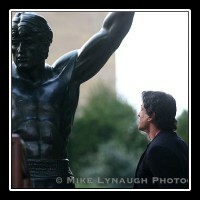 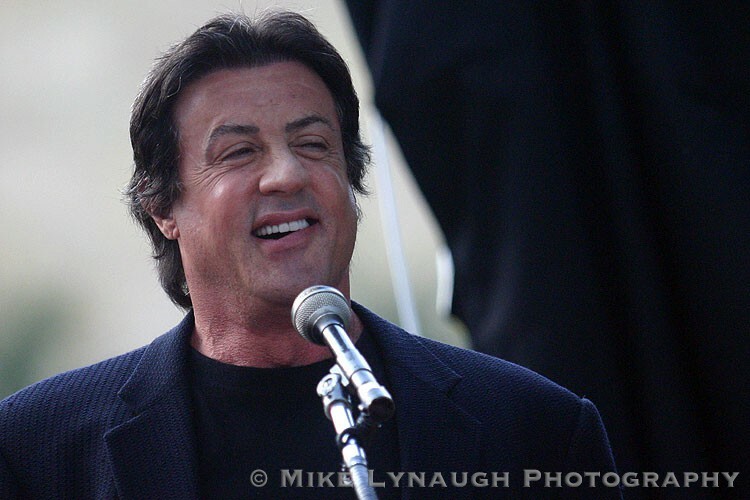 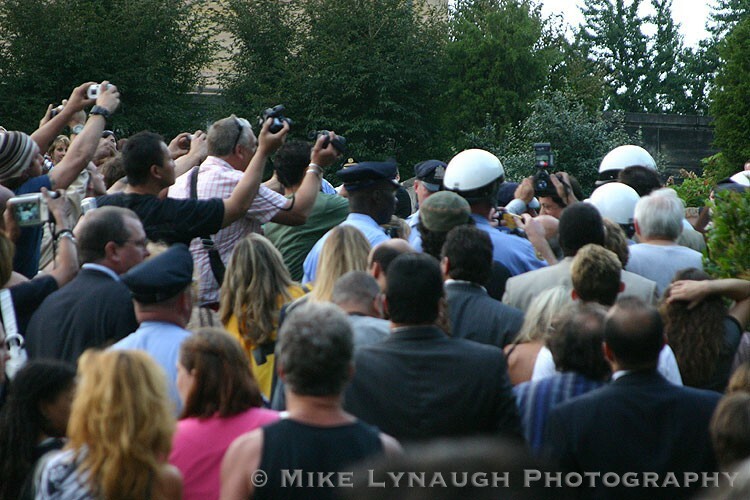 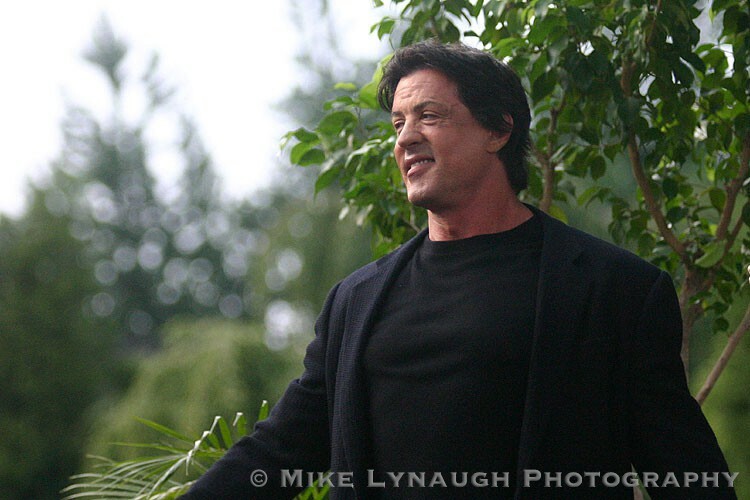 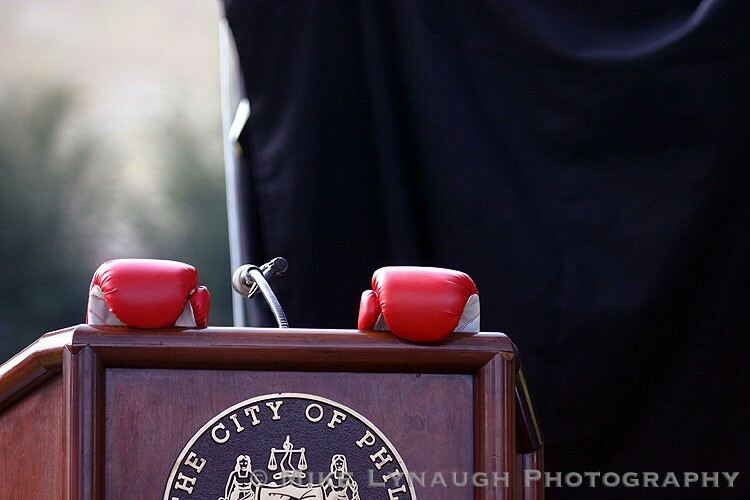 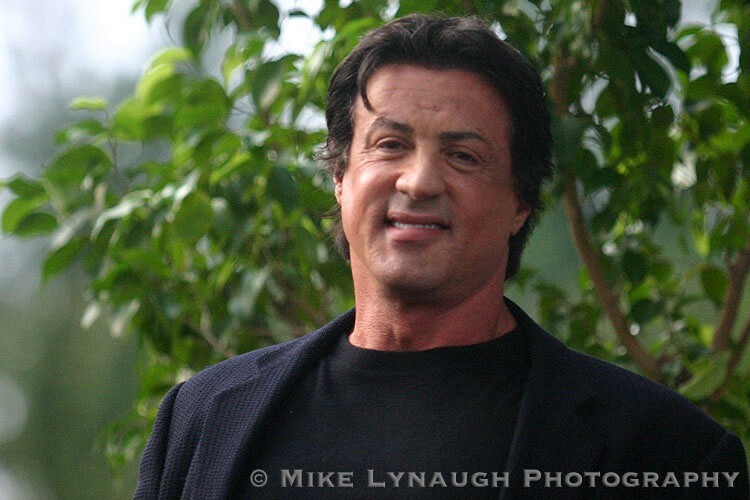 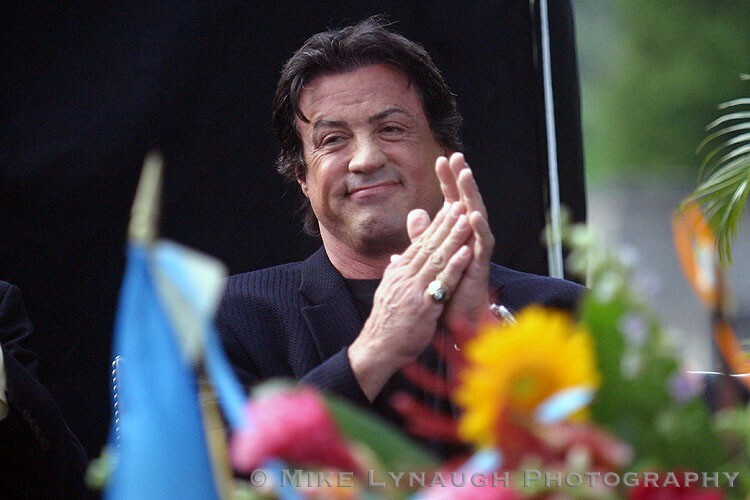 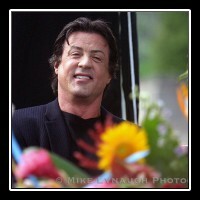 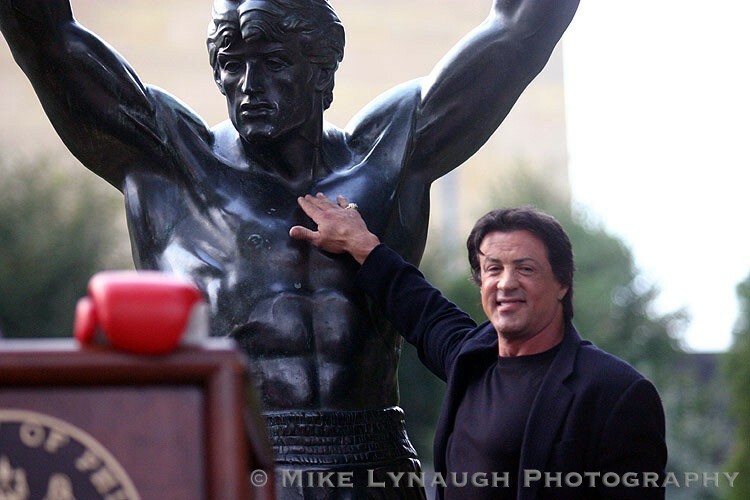 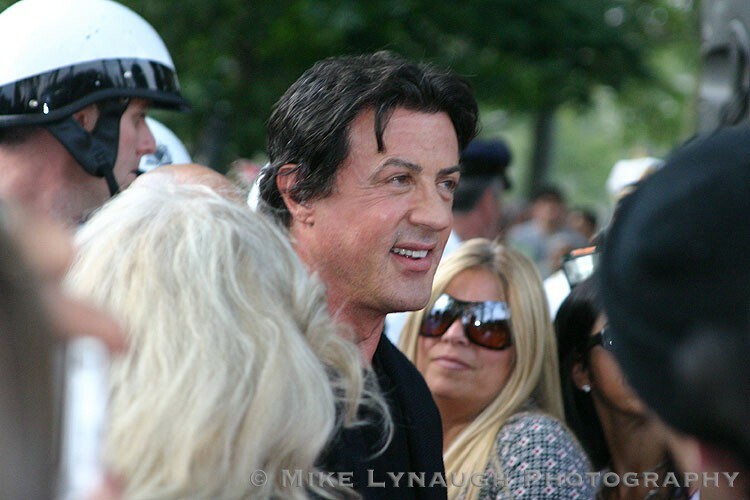 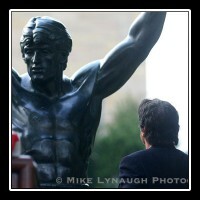 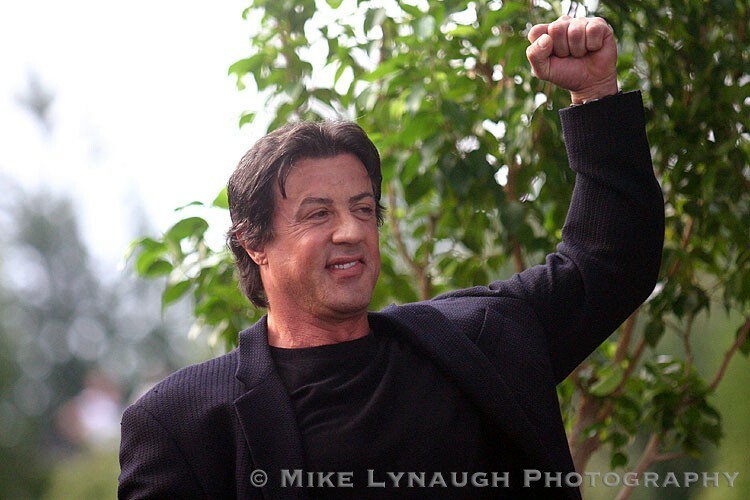 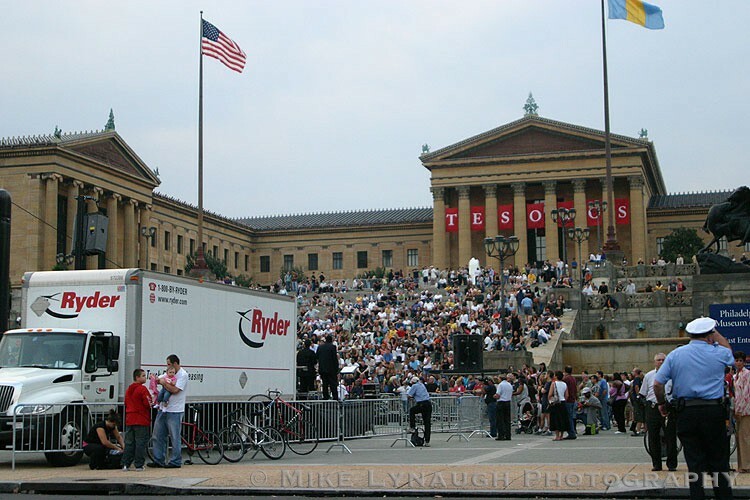 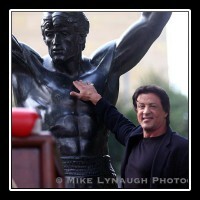 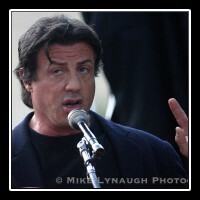 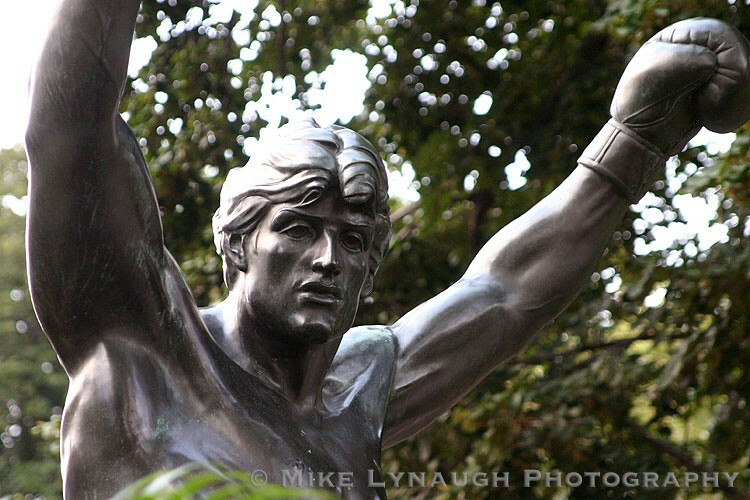 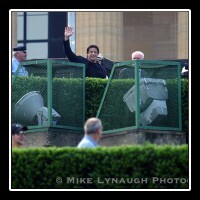 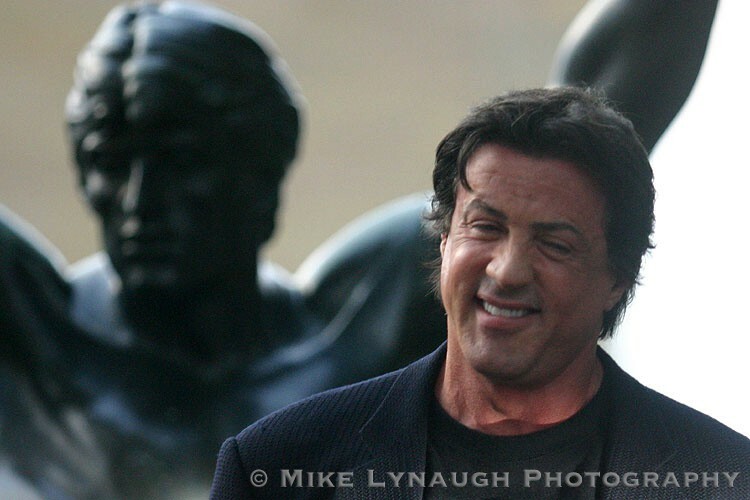 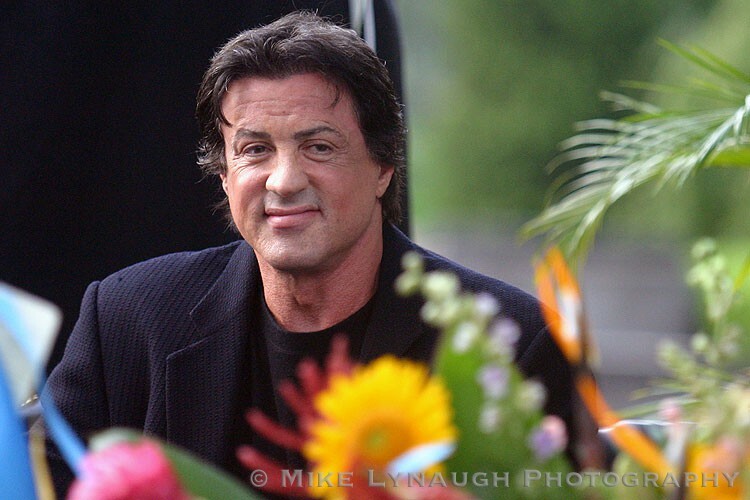 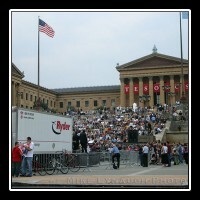 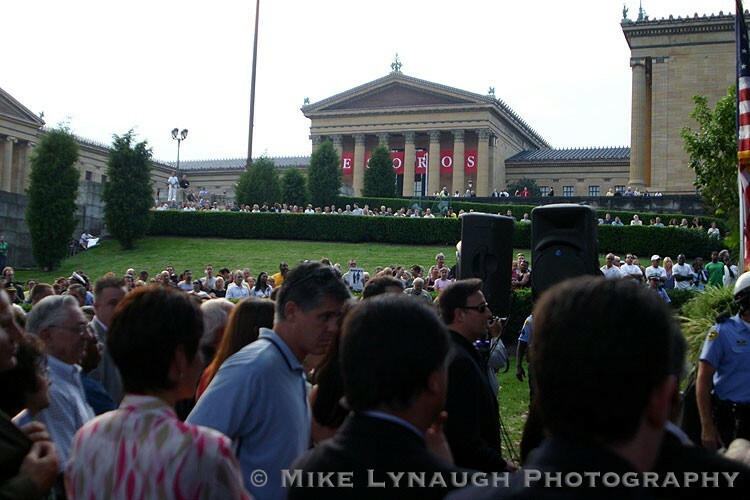 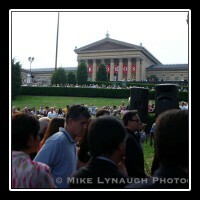 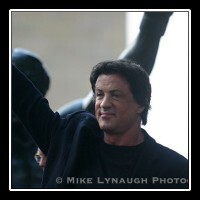 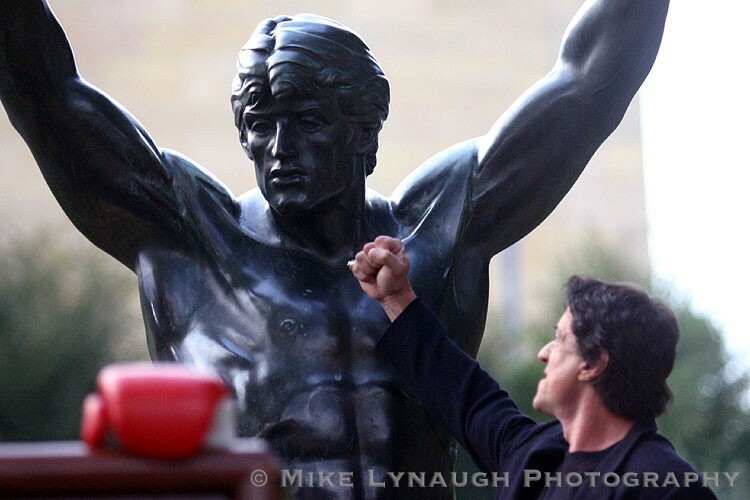 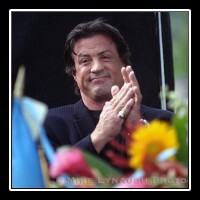 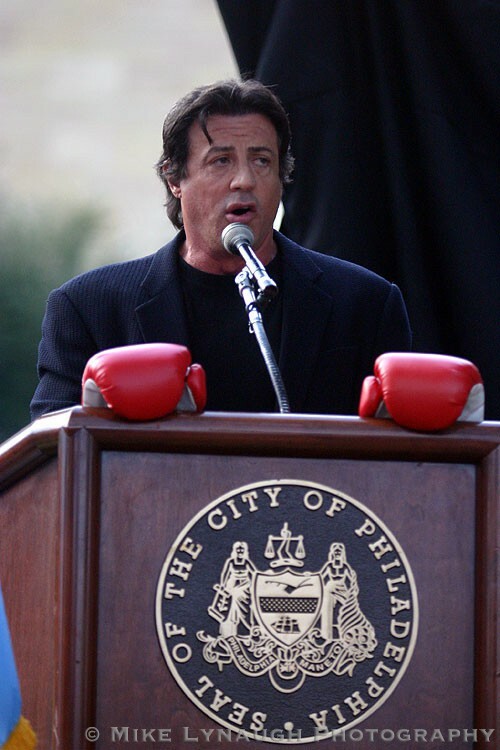 Even though I was living in Buffalo, NY at the time, the moment I learned that Stallone would be in Philadelphia for the rededication of the Rocky Statue at the foot of the steps of the Philadelphia Museum of Art, I made travel arrangements. 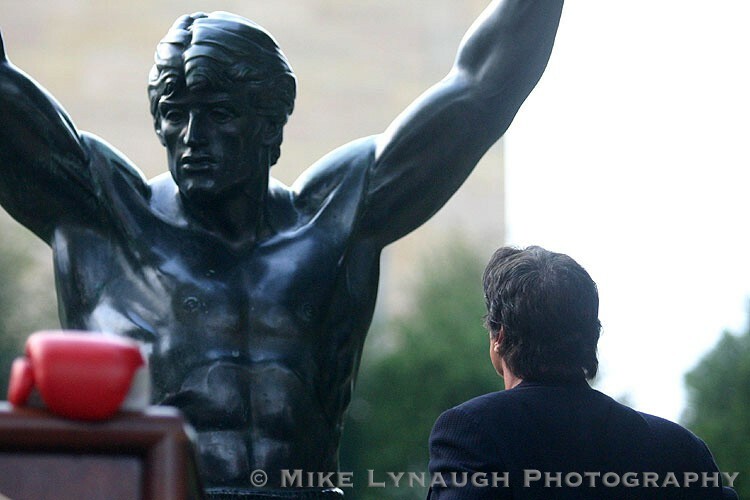 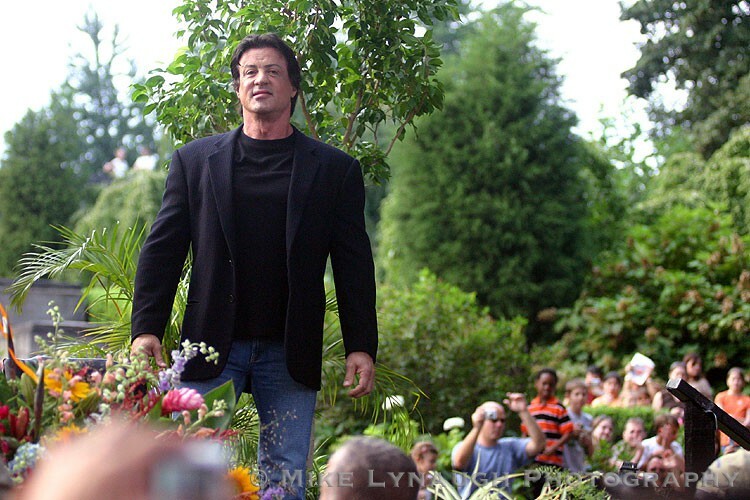 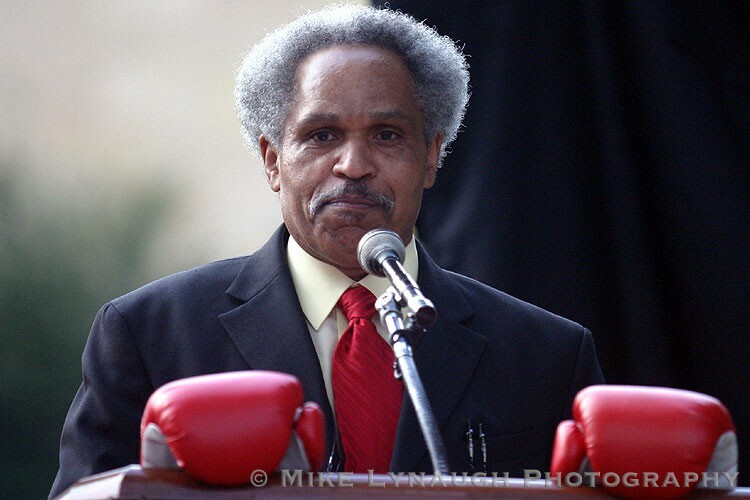 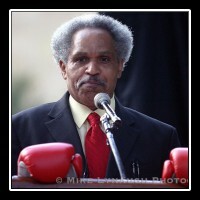 After years away from the steps that Rocky made famous, the museum finally agreed to return the statue to the museum grounds, right next to the steps.